The Next Best Thing to Being in Ocean City, Maryland! Craft Beer Pairs Nicely With Ocean City, Maryland! 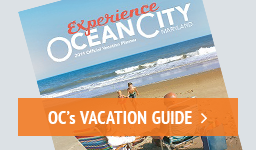 ​100 FREE Things to do in Ocean City!